Bread and fitness, do these two fit together? 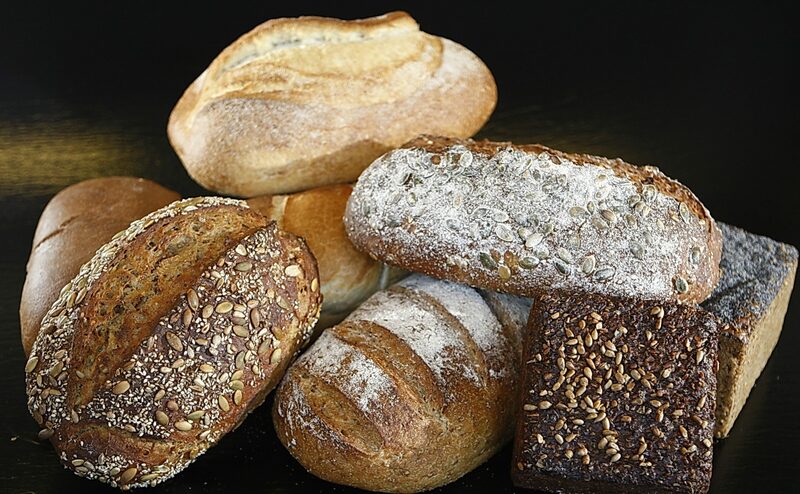 Bread, great source of good carbohydrates and fiber has got bad rep lately. Is it really so? Do bread have a place in fit persons diet?